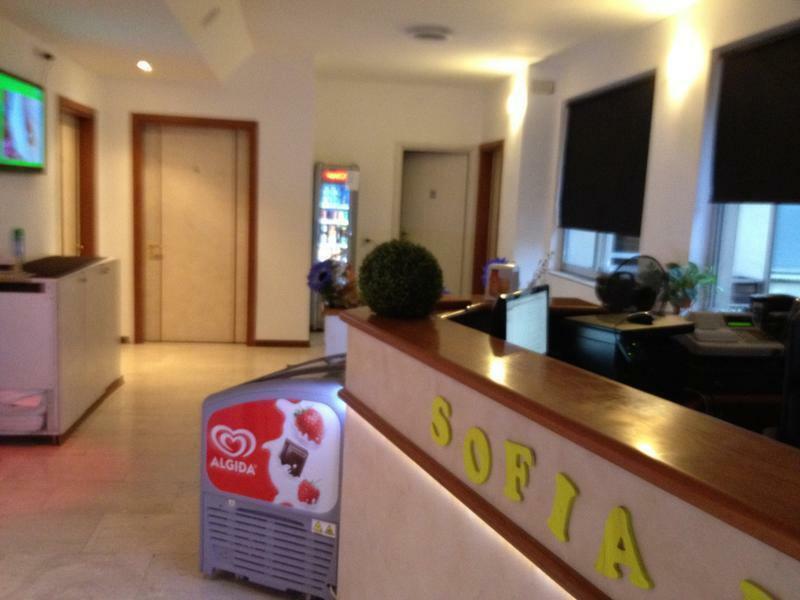 Whether you are on business or holiday Sofia Guesthouse2 is nicely furnished to provide you with the most comfortable stay. Complimentary services include: hairdryer, clock radio alarm, free wireless high speed internet, iron board and offering 24 hour reception. In-room: desk, wardrobe and high-speed internet are available. All our new rooms are tastefully furnished and provide all the basic comforts for the well-being of its guests. It is located just 5 minutes from the centre station and 10 minutes from the Duomo. From all airports take the shuttle bus to reach the Milan Central Station FS. From Central Station FS take the subway Green Line; get off in the stop of Loreto where you will find us in front of the metro stop. Viale Abruzzi, 70. From Tangenziale Est (Lambrate Exit), run all Via Porpora.In the final of the street turn the round at Exit N. 6 there is Viale Abruzzi.